And how do they relax? 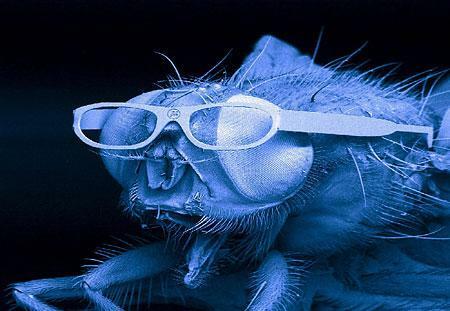 By putting tiny-tiny glasses on houseflies. Now, back to work. Slackers.